These are the same tools and products used in the Petting Zoo studio. 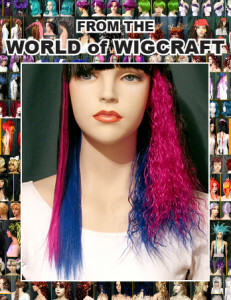 To learn more about how to use these supplies, check out the Tutorials section! 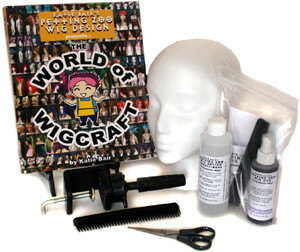 Wigcraft Starter Kit – $99.99 – 10% Savings! All books are shipped separately via Media Mail.